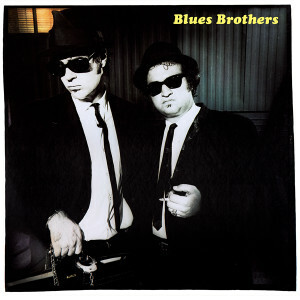 Recorded in 1978 at the Universal Amphitheater in Los Angeles, the late great John Belushi and Dan Akroyd opened a set before comedian and good friend Steve Martin. To the crowd’s amazement, the duo blasted them a blistering rock ‘n’ blues performance which was captured on tape for their first album Briefcase Full Of Blues. They later appeared on SNL and the rest as they say is history, as this stunt became reality in no time and thus began a short lived but amazing piece of rock and blues history.